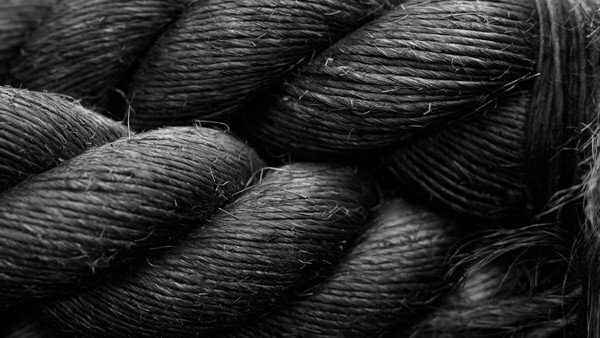 Three quite different events are set to mark the opening of the Scottish Maritime Museum’s latest art exhibition, Age of Oil by Sue Jane Taylor, it was announced today (Friday 1 March). Visual artist Sue Jane Taylor’s vibrant, touring exhibition exploring Scotland’s elemental and evolving offshore energy industry opens at the Scottish Maritime Museum on Irvine Harbourside on Friday (8 March). To celebrate, the Museum will host a family fun day, a sketching workshop with the artist and a discussion exploring the legacy of the Piper Alpha disaster. Hear the Museum engines roar at the Full Steam Ahead Family Fun day on Saturday 16th March. It’s been 250 years since Scottish inventor James Watt patented the condensed steam engine. Hear ‘James’ explain the inner workings of a triple expansion engine, follow the special ‘energy trail’, make a windmill, enjoy fossil fuel object handling, dressing up and more. All activities, which are suitable for all ages and offer fun for all the family, are included in admission and up to three children go free with each adult admission. Experienced and beginner sketchers alike are invited to hone their sketching skills with exhibition artist Sue Jane Taylor in the immersive Artist’s Sketchbook Workshop on Sunday 17 March. Tour the exhibition with Sue Jane, explore the wider importance of artist sketchbooks and hear how she used them to create the final pieces on display in Age of Oil. Then, it’s out and about for some sketching in the Museum and on the Harbourside (weather permitting). The Age of Oil: Full Steam Ahead Family Fun Day on Saturday 16 March and Age of Oil: Artist’s Sketchbook Workshop on Sunday 17 March explore Scotland’s Energy Journey in celebration of British Science Week and this year’s theme, ‘Journeys’. On the 31st anniversary of the world’s worst off-shore oil rig disaster in which 167 people lost their lives, the Scottish Maritime Museum will host a Remembering Piper Alpha Panel Discussion. The discussion on Saturday 6 July will explore the events and legacy of the disaster. The panel will feature Roy Carey, one of the 61 surviving platform workers, who has also donated objects and photographs to Age of Oil, and exhibition artist Sue Jane Taylor, who was chosen to design the Piper Alpha memorial statue. The panel will also feature Stephen McGinty, writer and assistant producer of BAFTA award winning film, ‘Piper Alpha: Fire in Night’ based on his book of the same name. 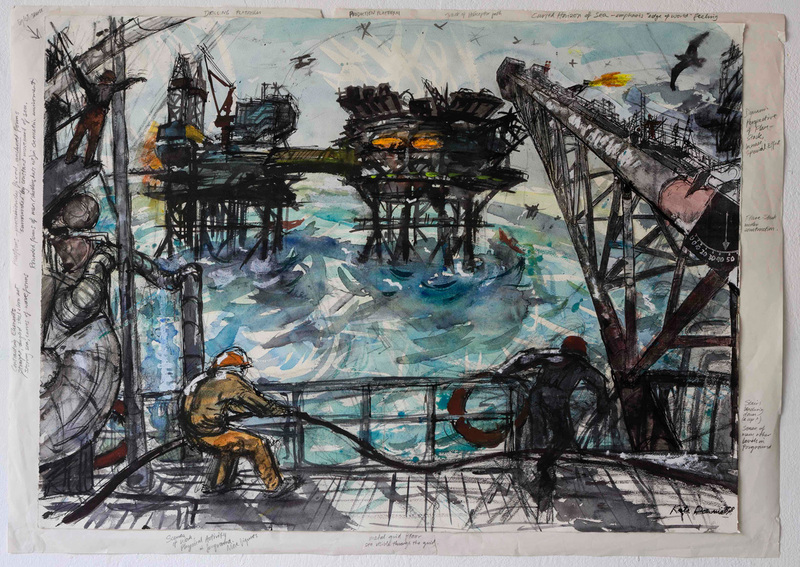 Hosted in association with National Museums Scotland, the Museum’s new Age of Oil exhibition brings together a rich display of artworks, films, diary excerpts and artefacts drawn from Sue Jane Taylor’s residencies on North Sea oil platforms over the past decade. Exhibition entry is included in Admission.